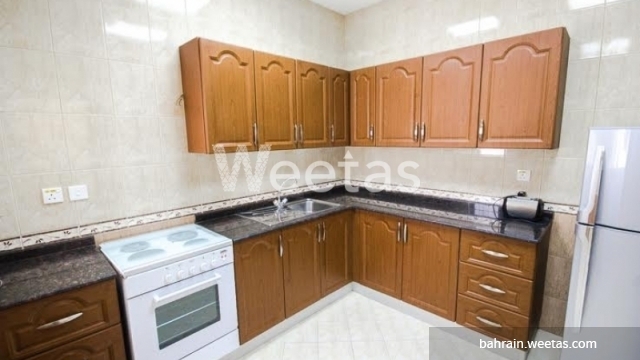 look at this attractive apartment which available now with a suitable price with weetas real estate. 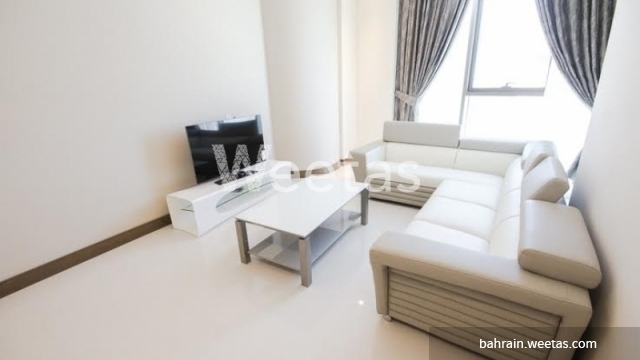 this apartment locates in one of the most vital points in the kingdom of Bahrain. 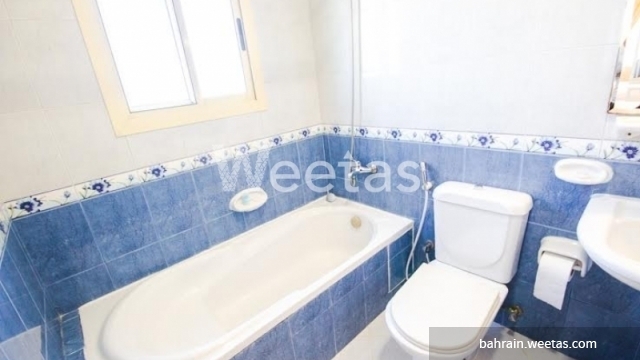 it has a modern furniture and fancy designs and consists of 2 bedrooms, 3 bathrooms, and kitchen. 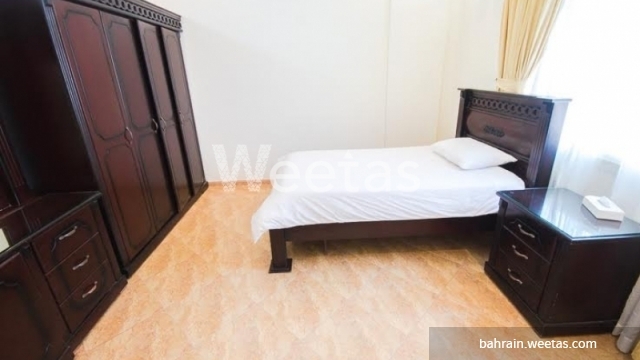 besides that, it includes lots of amenities such as Common Swimming Pool, Gym, Elevator, Sauna, Steam, Car Parking, Satellite TV and more else.